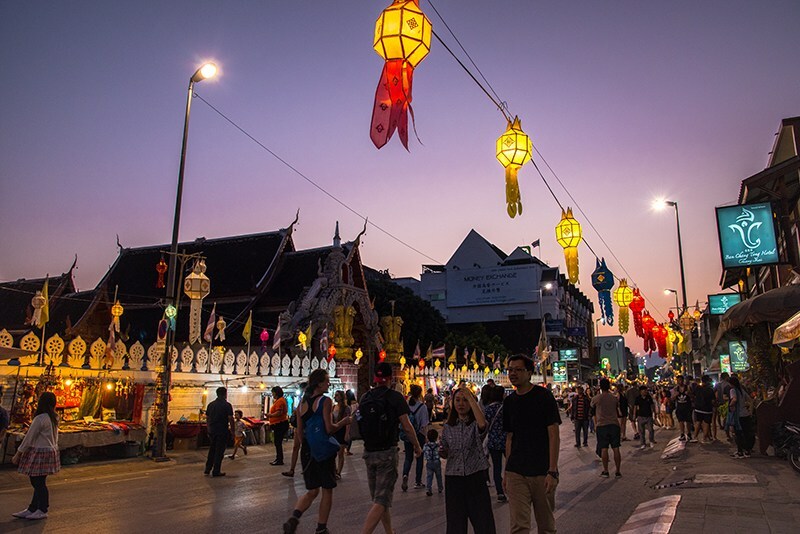 Bangkok, Thailand, 2018-Oct-15 — /Travel PR News/ — After a record-breaking awards haul so far this year, Thailand has once again been recognised with yet another prestigious honour by Condé Nast Traveller’s readers, who voted Chiang Mai among the Top 20 Small Cities in the World in its 31st annual Readers’ Choice Awards. This entry was posted in Tourism, Travel, Travel Awards, Travelers and tagged awards, Chiang Mai, Mr. Yuthasak Supasorn, Small Cities, thailand. Bookmark the permalink.